Copyright (c) 2019 Nursefinders Ltd.
To be eligible for an account on our website under this Section 7, you must be resident or situated in the United Kingdom. If you register for an account with our website, we will assign you a user ID and you will be asked to choose a password. This Section 10 governs all testimonials relating to our business that you send to us, whether through our website, by email or otherwise. Testimonials must comply with the provisions relating to user content set out in Section 12, but the licensing of testimonials shall be governed by this Section 9, and Section 11 shall not apply to testimonials. You grant to us the right to sub-license the rights licensed under Section 9.3. You grant to us the right to bring an action for infringement of the rights licensed in Section 9.3. You grant to us a worldwide, non-exclusive, royalty-free licence to reproduce, store and, with your specific consent, publish your content on and in relation to this website. We are registered with the Care Quality Commission; https://www.cqc.org.uk, and our certificate number is CRT1-722757180. 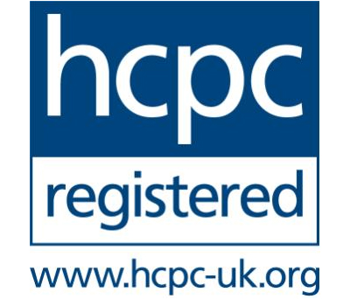 We are registered with the Health and Care Professionals Council in the United Kingdom, which can be found at https://www.hcpc-uk.org/. 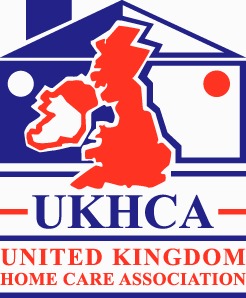 We subscribe to the United Kingdom Homecare Association Code of Practice, which can be consulted electronically at https://www.ukhca.co.uk. This website is owned and operated by Nursefinders Limited. We are registered in England and Wales under registration number 03682512, and our registered office is at 72 Lemon Street, Truro, Cornwall, TR1 2PN. 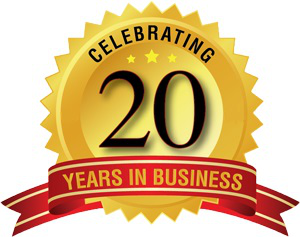 Our principal place of business is at 72 Lemon Street, Truro, Cornwall, TR1 2PN.